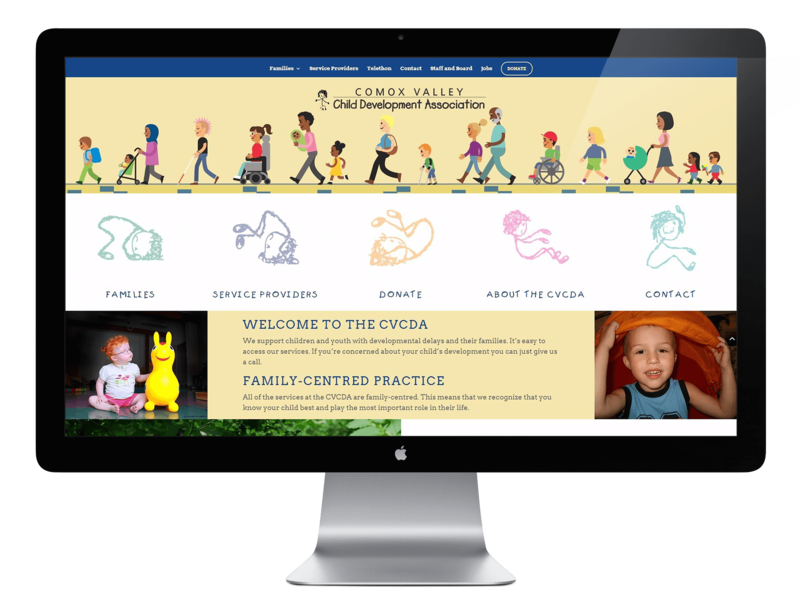 Pod Creative was selected by the Comox Valley Child Development Association to redesign their website. It was key for the CVCDA that the redesign embody more of a child-like feel that would resonate with the parents of children they help. An additional request was to create a more user friendly Staff and Board Member only interface.